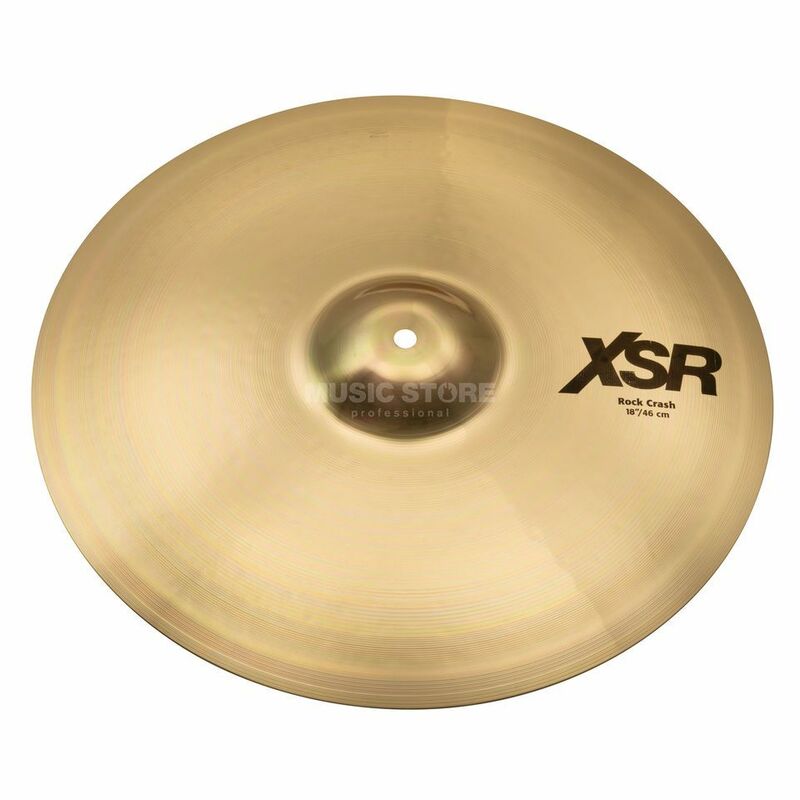 The Sabian XSR Rock Crash 18’ is a dynamic cymbal from Sabian’s XSR series. XSR cymbals are hammered and feature enhanced profiles. The bells have been reshaped and redesigned to accelerate the overall sound of the cymbal. Sound and performance from these cymbals are well beyond what you would expect from a budget series. In fact, you can put XSR on any kit, on any stage, and not sound out of place.